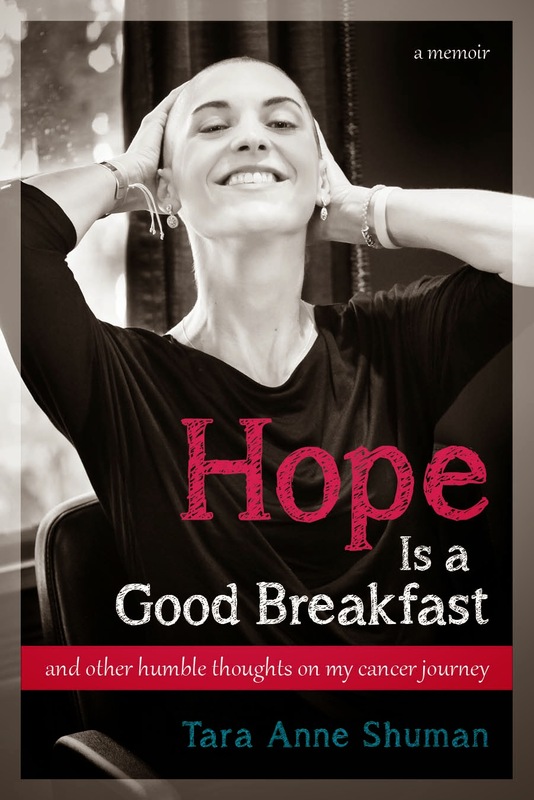 Just before my double mastectomy in 2012, I introduced the blogosphere to my sister, Rachel, in a post entitled, Page by Page. My sister shares my love of books and, if I'm being honest, reads much more than I do. In the last year, our passion for books met in the most unlikely of places, and we set off on a mission together. Rachel began working in prisons when she helped two inmates at different facilities (both convicted of nonviolent federal drug distribution crimes) apply for clemency under the Obama Administration. This program was designed to rectify the inconsistency between past and current sentencing guidelines. One of Rachel's two clients, a young father of three, had his sentence reduced by 10 years and was released earlier this month. Her other client, who we will call Joe, was denied clemency and will remain in prison until 2025. I got to know Joe through Rachel. Rachel would tell me about her client and how much he loved to read, so I sent him some books. He read the books and we would discuss them over the prison email system. I immediately saw that Joe's intellect and passion for reading was something special. My infatuation with money began at a very young age. As I reflect back this strong interest was more about the things that money could buy and not the currency itself. Growing up poor and not having things that other kids have and being told by my mother, “I can’t afford to get you certain things,” or, “I don’t have the money right now,” intensified my desire to have money. The dope boys in the neighborhood I grew up in were good people. I know some might find this hard to believe based on how TV and movies portray things in the ghetto. But these were not guys that used kids to do their dirty work. They encouraged us to go to school. They brought all the kids ice cream when the ice cream truck came around. They gave us money for getting good grades on our report cards. I remember our schools would give kids boxes of chocolate candy bars to sell for a dollar each. And at the end of a certain period the people who sold the most candy would win prizes. I remember a brand new bike being one of the prizes. You had to sell a ridiculous amount of candy to win the bike and I never came close. But a few times the dope boys in the neighborhood would buy the entire box of chocolate candy bars and let us have them for ourselves. My infatuation with money and the things it could buy eventually became an infatuation with the only people I saw with money – drug dealers. My dreams of becoming a lawyer as a young boy was just that to me by the age of 11 or 12. I didn’t know any lawyers or even believe it to be possible by that age. Less than a year ago, Joe had an idea: a book club for inmates at his prison. He found that he was lending his books to other inmates and they were all talking about what they were reading. He brought the idea to Rachel and they brainstormed. Then they set out to put their ideas into action. They decided they’d need to form a non-profit organization. 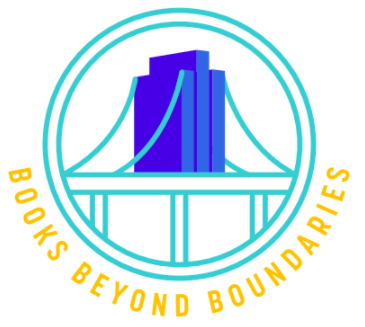 They wanted to call it “Books Beyond Boundaries.” Joe thought of the name. When Rachel shared their plans, we quickly realized that their mission aligned perfectly with that of Writing Saves Lives, a non-profit organization that I had created back in 2013 to promote literacy and encourage writing as a form of coping and discovery. And so Rachel, Joe, and I continued to plan. 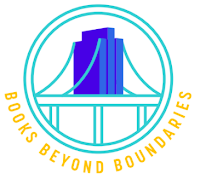 From prison in the South, Joe arranged for a graphic designer to create a logo for BBB (see below) and brainstormed ideas for book discussions. From Virginia, Rachel arranged for a prison in Joe's area to host BBB for a book club and drafted lesson plans for the two days we would spend there. And from Boston, I did my little part: I used my English-teacher skills to tweak the lessons. Rachel and I coordinated our trip south. We raised money and were excited to bring something new to the 40 men who had signed up and had the grit to read all 1200 pages of our chosen book: The Way of Kings. Two days before we were set to fly out, our plan fell apart. The warden cancelled our workshop because he learned that Books Beyond Boundaries was largely Joe's idea and that we had named him a co-founder of the program. The prison explained that it could not "promote any one prisoner's agenda" and starting a book club was seen as Joe's agenda. Obviously Rachel and I were heartbroken. Rachel did everything to try to get the warden to change his mind but he wouldn't budge. The workshop never happened. Clearly, it was time for Plan B. When we learned that the men had gotten together on their own to prepare for the workshop (one inmate had even drafted a pre-test for workshop participants), we realized that our physical presence was not totally necessary; the men had already taught each other without us. To acknowledge the inmates' disappointment (and ours), Rachel then sent individual letters to our readers. She apologized for the cancellation and gave them her email address if they had any questions. Hi, I just got your letter yesterday and I really appreciate you taking your time and resources to do a program for prisoners. For some of us, we have little to no outside support so anything that people do that can help us very far and is very much appreciated. I signed up for the book club because I am an avid reader but I was kind of shocked when The Way of Kings showed up. I'm really not into fantasy books and stuff like that so initially was kind of skeptical. However once I forced myself to read it, I found it to be a very good book. I like the leadership lessons and the lessons about thinking, strategy and self control. Especially in the face of conflict. These things can be applied to so many different things but to me as a person thats going back to the free world soon, these things are paramount and thats why these things resonated in me so much. On the one hand, the emails broke our hearts, but on the other hand, they are one of the most hopeful things we have ever seen. Rachel and I grew up surrounded by books. We read them, talked about them, and even as kids, wrote our own. As we grew up, Rachel and I did what we saw people around us do: we went to college and then to graduate school. As Joe grew up, he did what he saw people around him do: he skipped school and started to deal drugs. There but for the grace of God go I. And so we went. Joe is now working on earning his college degree through a mail program. He loves his classes and meanwhile, he keeps reading. He has creative ideas and inspiring ambitions, and he writes poetry that is so good neither Rachel nor I feel we can adequately provide feedback. He has been in prison for 13 years and will remain there for seven more. Twenty years for non-violent crimes committed when he was in his early 20s. There but for the grace of God go I. And so he went. Joe won't give up on the book club idea and we won't either. We all still believe that reading and writing save lives. We believe that books can break down boundaries and that conversations about books can change a person. And so Writing Saves Lives will support the Books Beyond Boundaries program not only by leading in-person workshops in prisons, but also by helping to connect volunteers outside of prison with inmates so that the pairs can discuss books over email. If you would like to be matched to an inmate to read and discuss a book, please visit our website. Because sometimes healing happens page by page and sometimes it happens book by book. There but for the grace of God go I. And so we go.